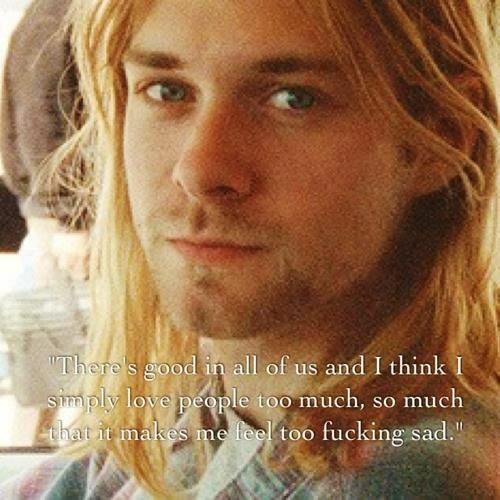 " punk rock made me so much more aware. 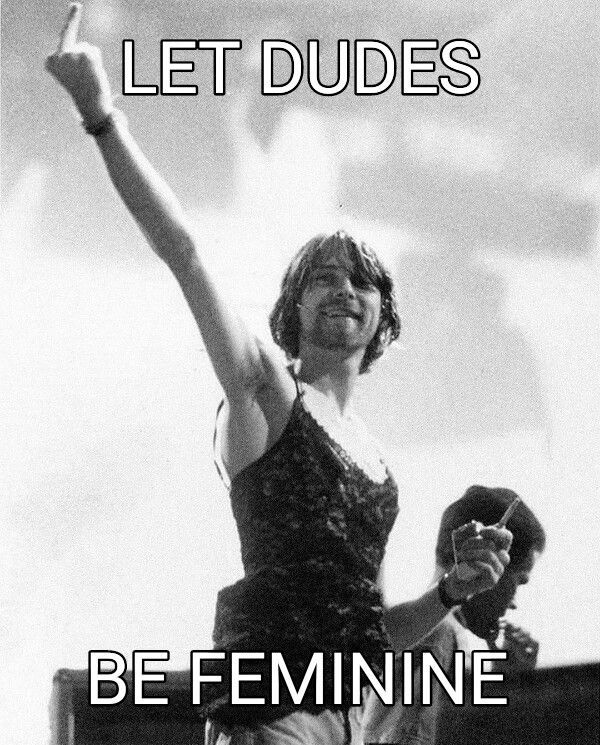 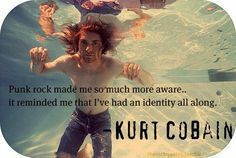 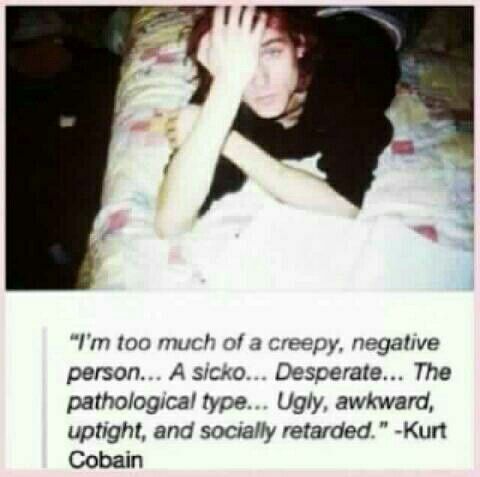 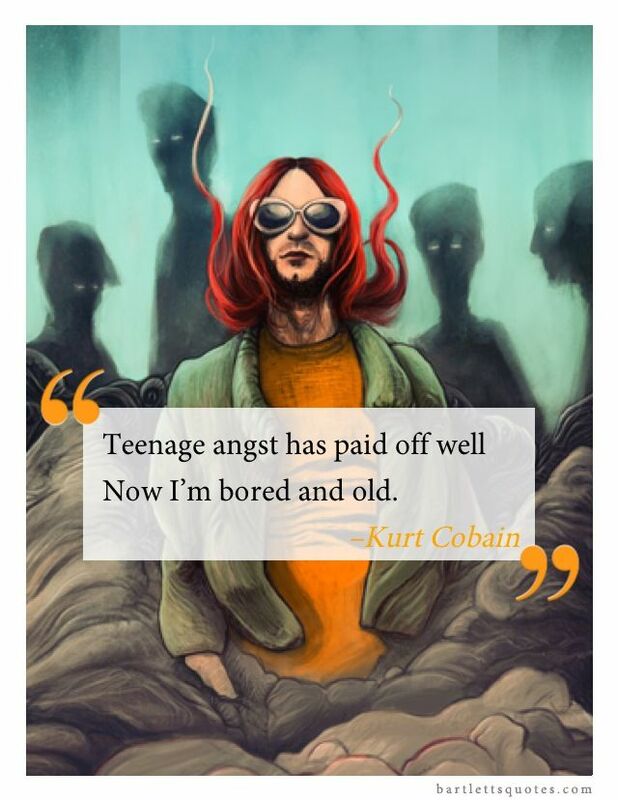 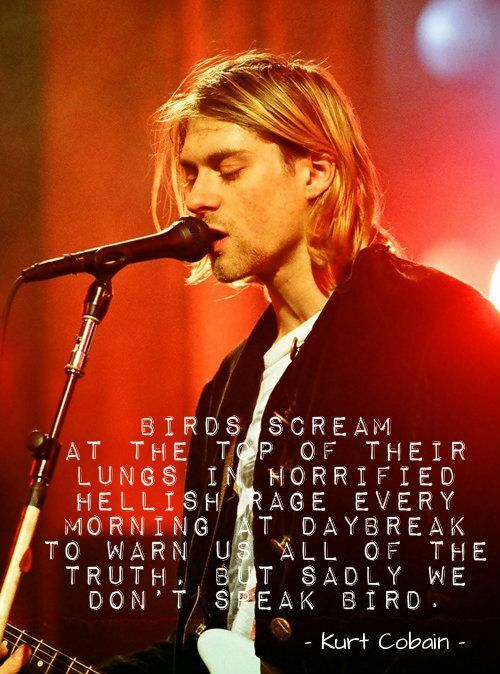 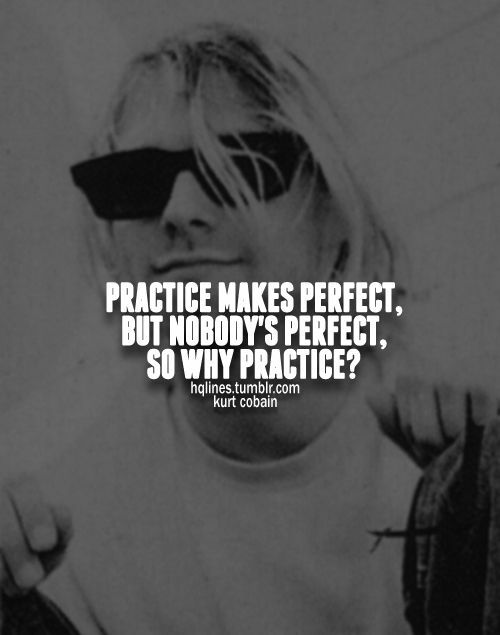 it reminded me that I've had an identity all along " Kurt Cobain quotes. 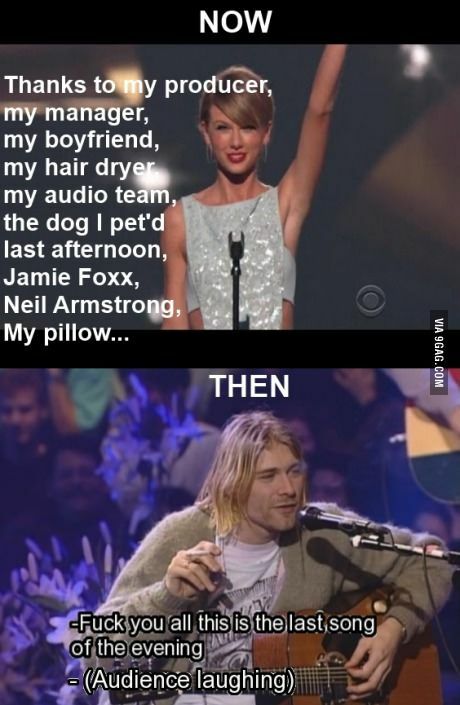 this is how I felt listening to Nirvana for the first time! 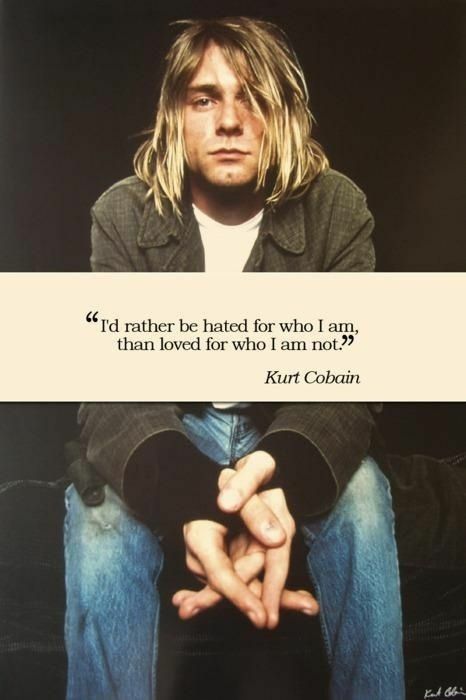 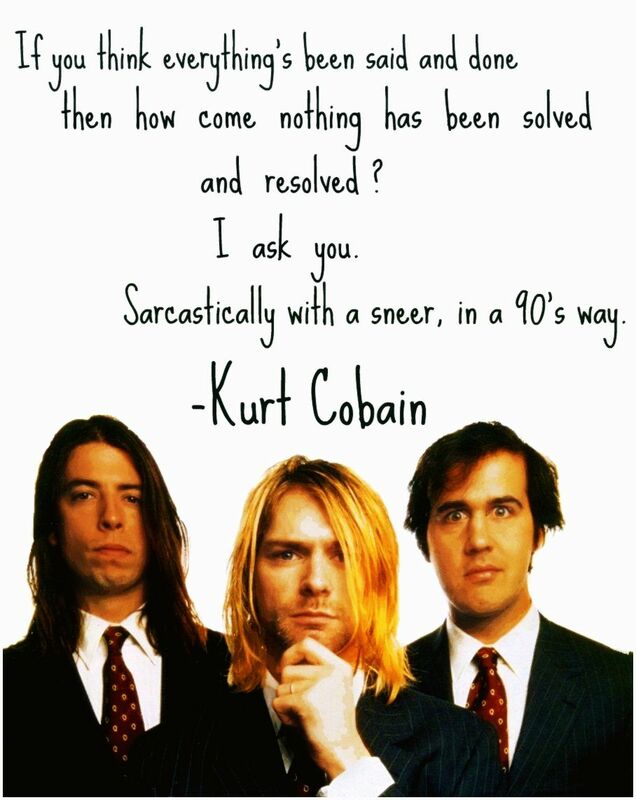 Today is the anniversary of Kurt Cobain's death. 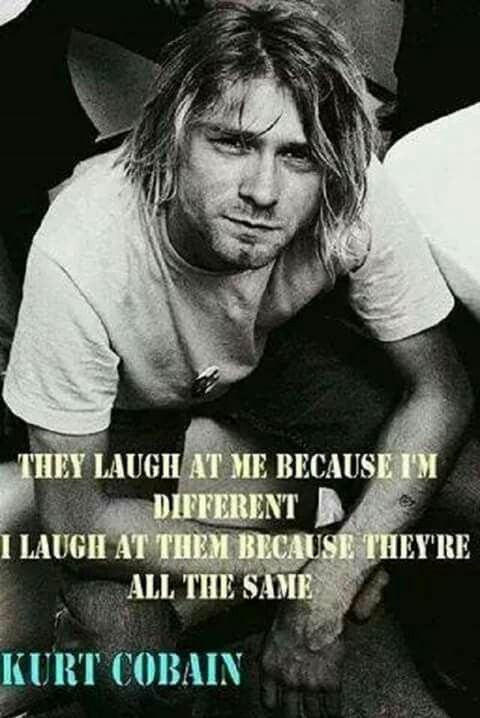 Gone too soon.